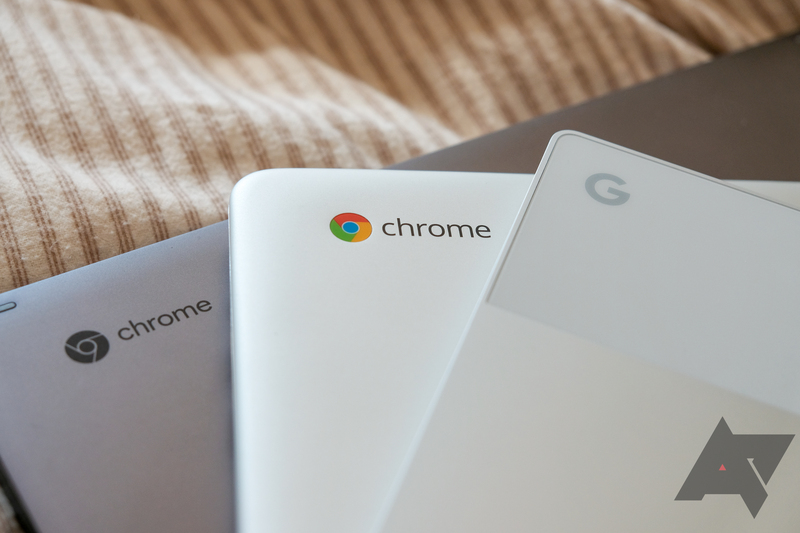 If you've ever absentmindedly loaded a website that you already had open, don't worry - you're not alone. 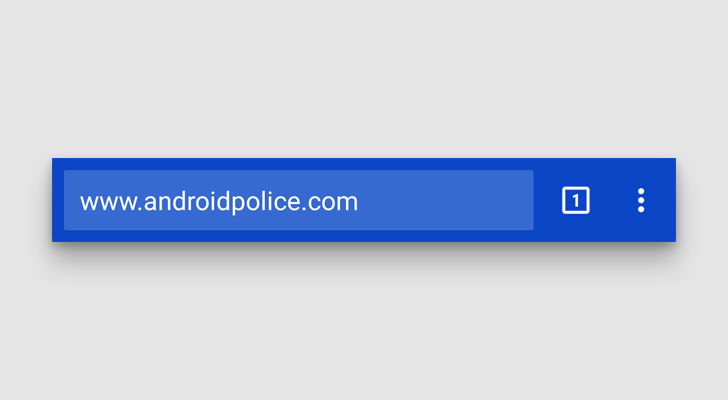 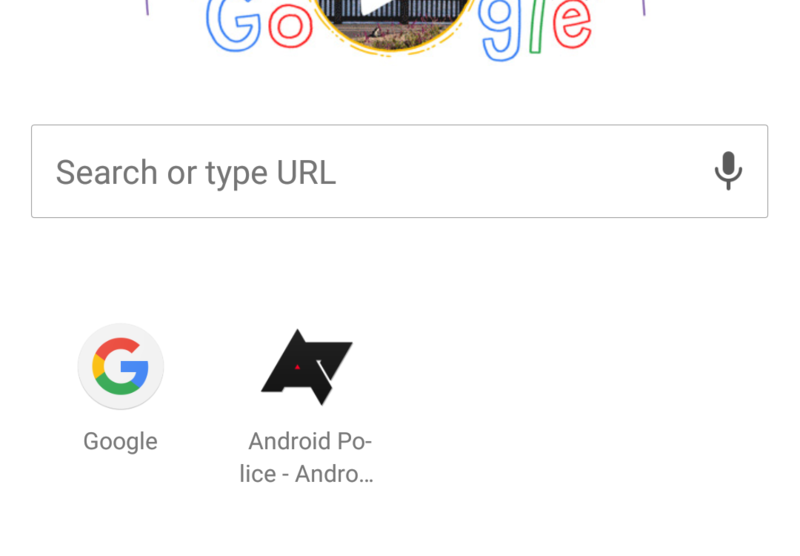 Google has long had a flag that could help with that, though it's now experimenting with an improved UI containing a 'Switch to this tab' button for it. 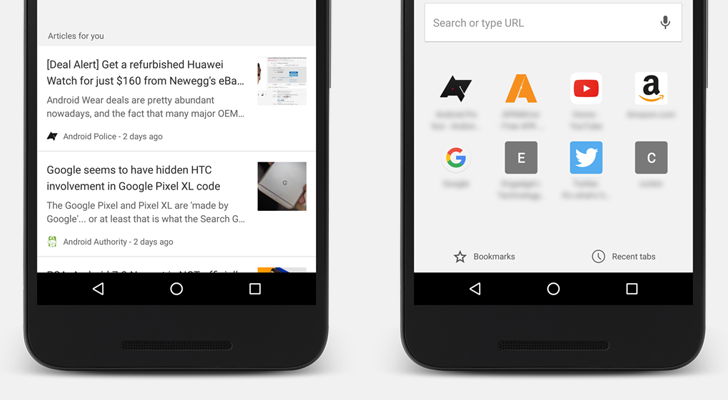 If you haven't yet filled up your New Tab page with icons from frequently visited websites, then Chrome has the perfect flag for you. 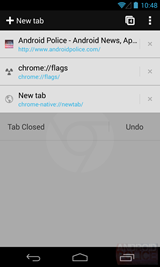 Digging into the chrome://flags page, you'll find an option under chrome://flags/#enable-ntp-popular-sites that will pre-populate the New Tab page with eight popular websites so it doesn't look as empty. 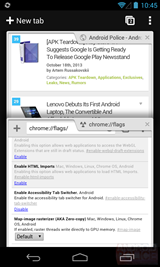 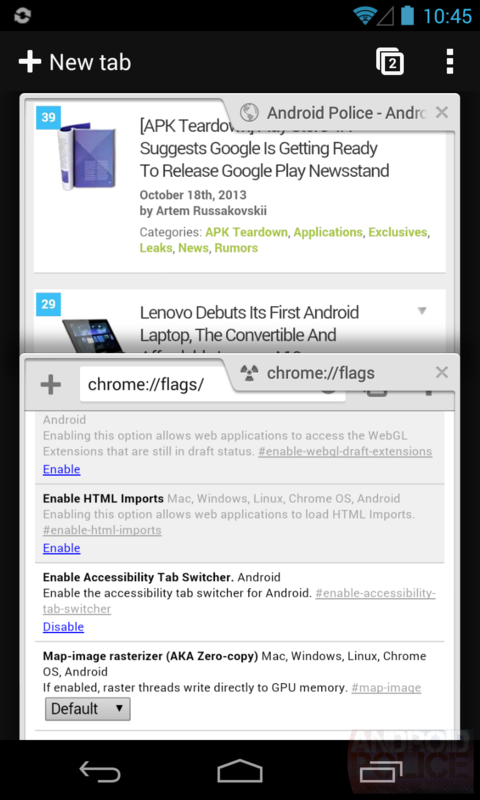 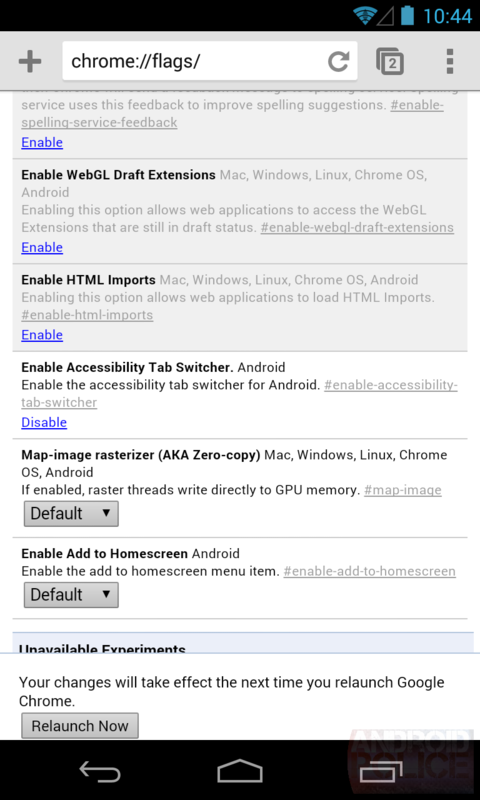 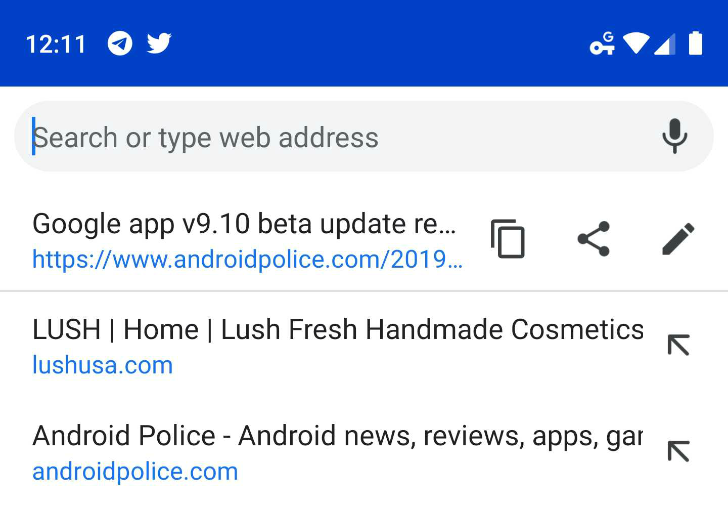 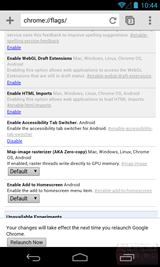 The stable version 39 of Chrome introduced theme-color attribute support for website developers to give their pages unique and colorful looks when you're browsing them on your Android device. 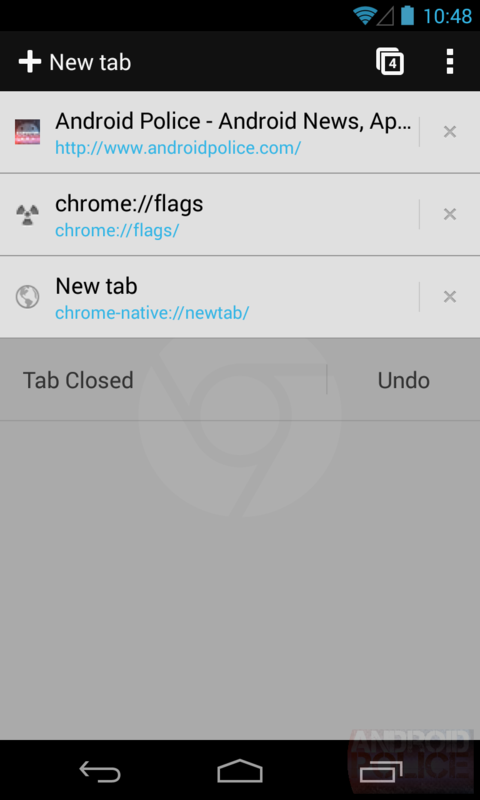 However, for the feature to work at the time, users had to have apps and tabs merged, so that each tab was treated as a separate app in the multitasking tray. 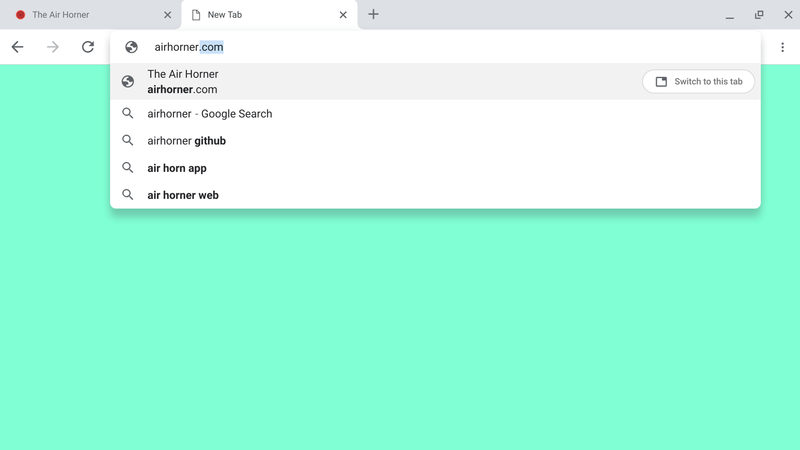 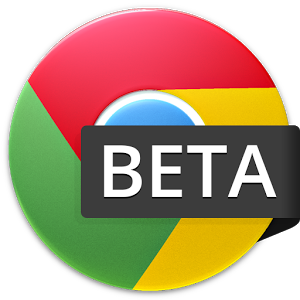 Later on, the developer version 47 of Chrome added a workaround to enable theme-color support without merged tabs and apps. 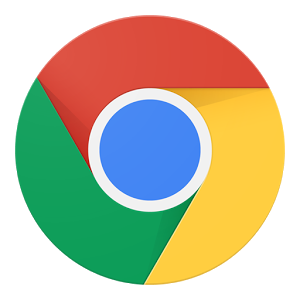 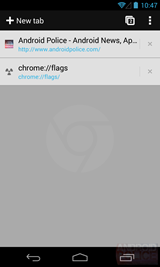 But only users who knew how to find flag chrome://flags/#enable-theme-color-in-tabbed-mode and activate it were able to enjoy a colorful address bar header in their browsers. 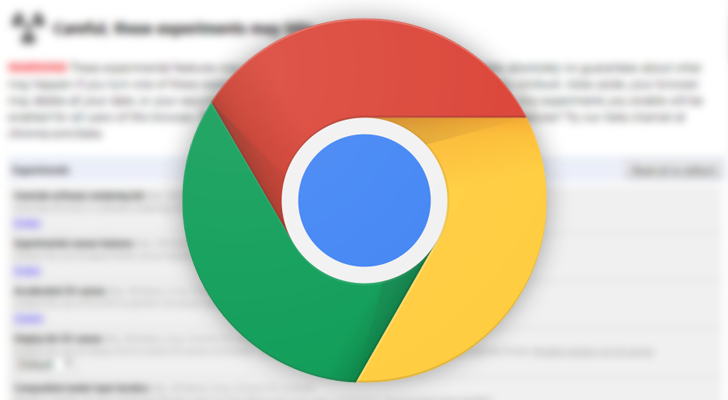 This is a feature that's been present in desktop versions of Chrome for a while now, and the Chrome app has been able to provide simple mathematic and unit conversion answers, but this flag seems to enable answers to more types of questions, and emphasizes answers through bolder typography.